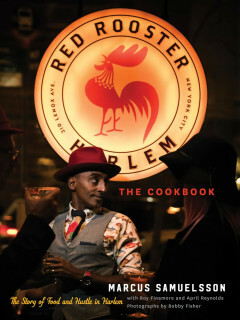 Marcus Samuelsson will be presenting his new Red Rooster cookbook. 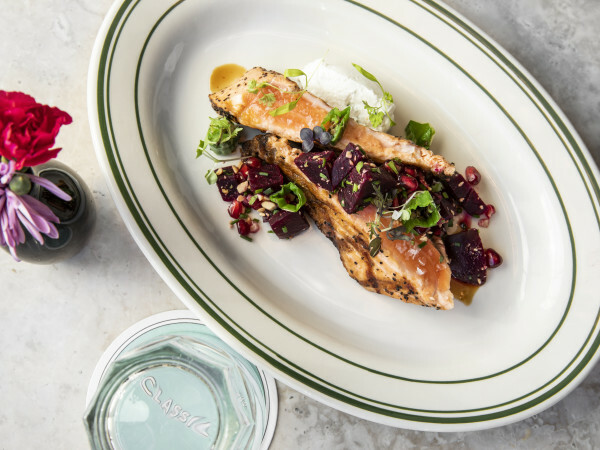 Dishes inspired by Harlem's newest legendary restaurant will also be cooked during the event. Tickets to the event include a three course brunch, The Pass & Provisions kolaches, cocktails, and signed copy of the Red Rooster Cookbook.